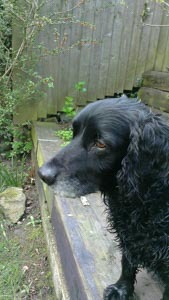 "Lise has been looking after Mitzy for several months now. She is reliable and Mitzy is always very happy to see her. Mitsy boards with Lise regularly and I have also used her dog walking services. 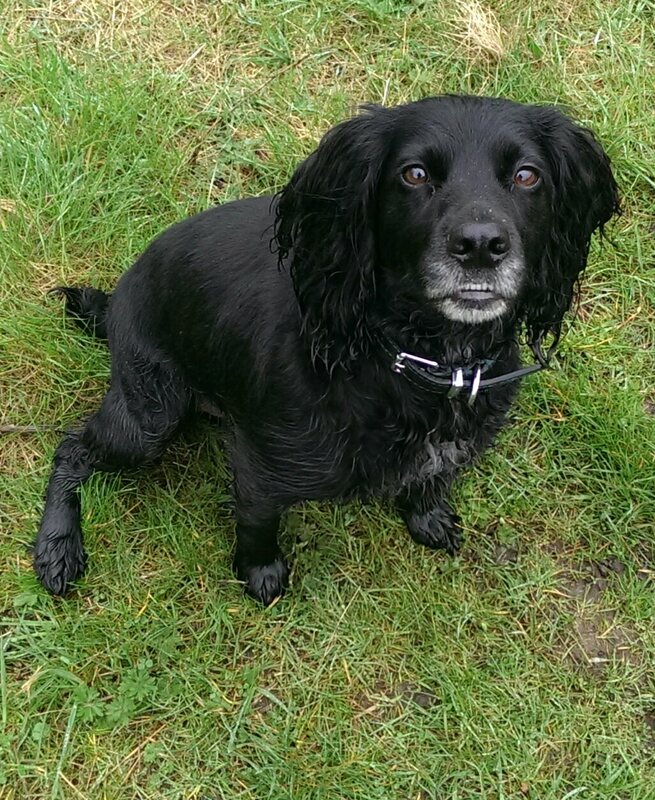 Mitzy is a very active spaniel and always comes home shattered from her walks. I have absolutely no worries leaving Mitzy with Lise when I go away, she is cared for extremely well and I would recommend Lise to any dog owner. 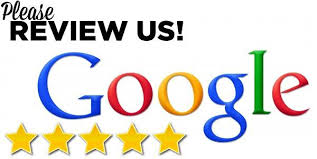 We wouldn’t go anywhere else and she is reasonably priced too." 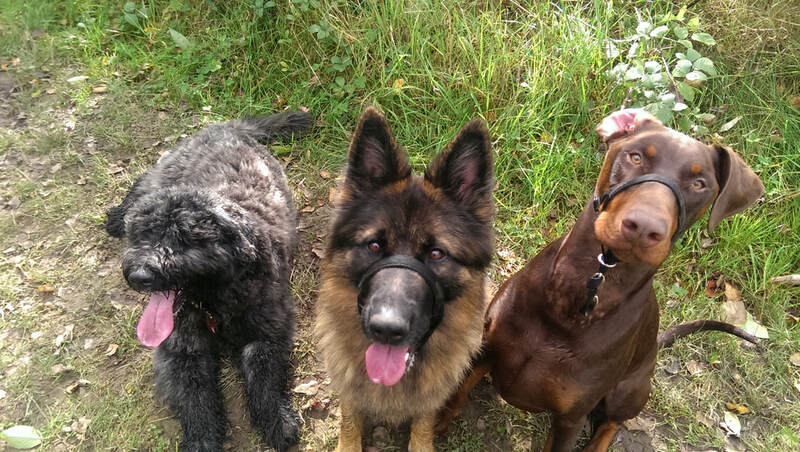 ​Fantastic service, plenty of walks, love and affection for the hairy guests. (Maybe too much for ours as they don’t seem to want to leave) Excellent value for money considering the level of care and attention given. Can not recommend highly enough! ​Our dog absolutely loves walking with Lise. He leaves wagging his tail and comes back exhausted and happy. Lise is very trustworthy and always accommodating if we or Kato need some help. 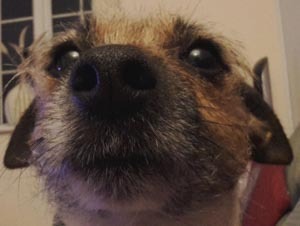 "Like most Jack Russel’s Missy is feisty and hasn’t always got along well with other dogs but Lise has encouraged her to be with other dogs and Missy is now socialising better. Lise has done some good work with her." 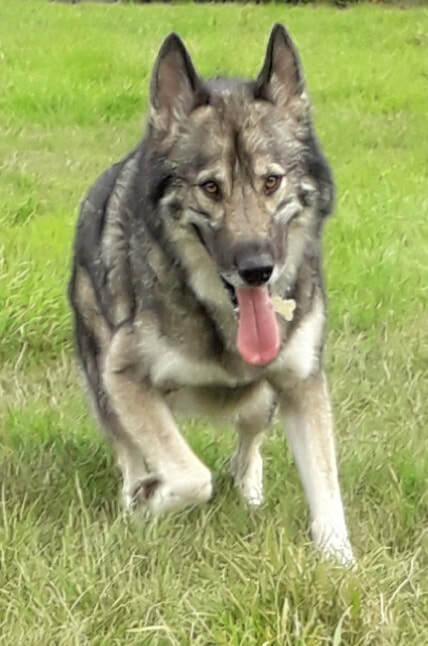 "Dylan is a big dog and can be hard to handle but Lise manages him well, she has a good way with him. I know Dylan is always secure with her and will have had a good, long walk. Lise has had him overnight on a few occasions and I was worried with him been a big, boisterous dog, however everything was OK and I now know if I need to go away on holiday or for work that Dylan is in safe hands." I can’t express in words how truly grateful I am for everything you did for Max. We are very blessed that you came into our lives. You have played a massive part in making his time in Leeds so wonderful. Looking at all the photos of him out and about has thrilled my heart to see him so happy and full of adventure. You have gone far more than the extra mile for Max. Our boy always has a great time out. 100% recommend. ​Thank you for having him. It makes going away much easier knowing he is being looked after and loved when we are away. I was always a ‘kennels’ person but I have to say after the recent experiences with you it definitely changed my mind. You have a loyal customer with us. 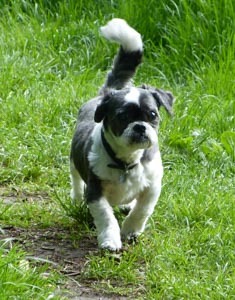 Lise has walked our dog for several months now and has adapted his walks for his needs as he is quite elderly. He has also stayed with her on many occasions from overnight to up to a fortnight boarding and he settles quickly as he is treated as a member of the family. I can highly recommend Hanson’s Hounds, Lise is a caring professional. 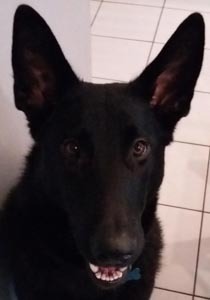 Lise has been walking our German Shepherd, Kaiser for the last month and we are absolutely delighted with the service she provides. Kaiser absolutely loves Lise and enjoys her walks immensely. Lise goes the extra mile to ensure the dogs in her care are happy, entertained and exercised in safe and fun environments. 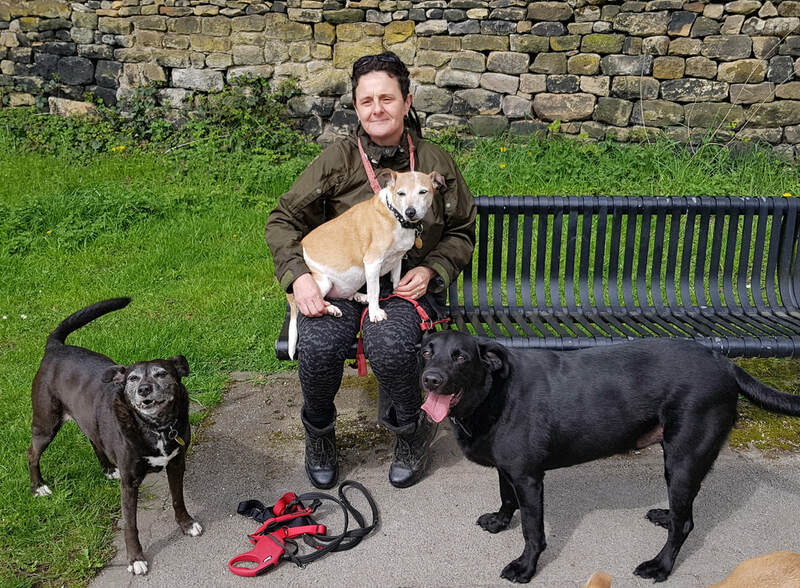 The level of professionalism shown by Lise has been above and beyond anything we have seen with any of our previous dog walkers and we can't recommend her highly enough. She really treats each of her client's dogs as if they're her own. We have used Hanson's Hounds for both dog boarding and walking and have been thoroughly delighted with the outstanding service we've received. Lise has a fantastic bond with dogs and it really puts my mind at rest knowing my dog is being well looked after, exercised and loved whilst I'm away. Lise always goes the extra mile to offer a really personalised service, is very professional and a pleasure to deal with. I couldn't recommend her more highly!